Stock used: Slate Texture 3. 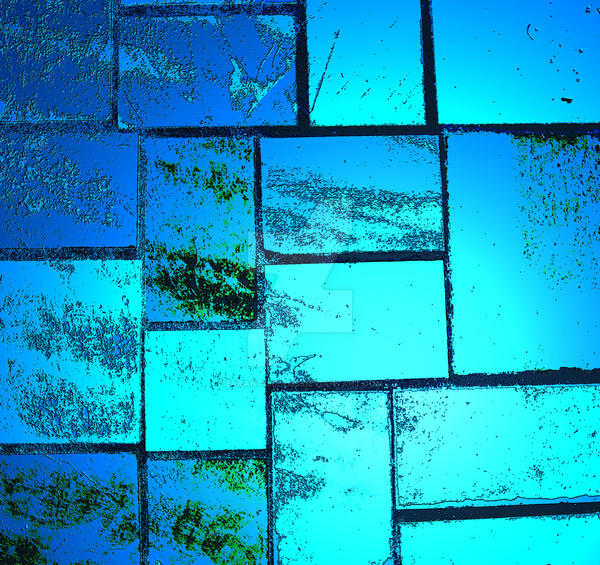 I had in mind an irregular blue glass window, marred, dirtied and scratched, eerily lit from without. What kind of building would have such a window? And what secrets does it keep within? Thank you! I was really happy with the way it seemed to be lit from without. Thank you! I love intense blues, and I had fun with this one. i bet you did and so do i!!! !